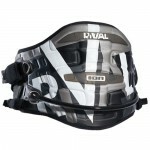 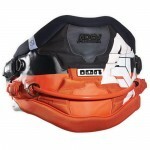 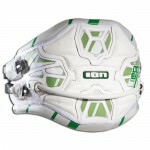 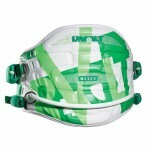 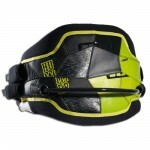 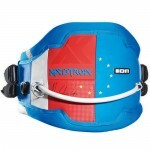 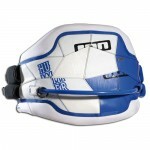 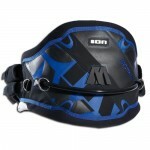 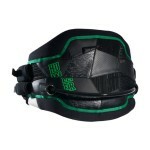 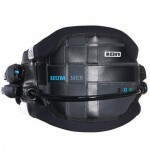 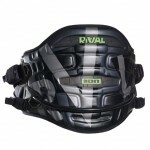 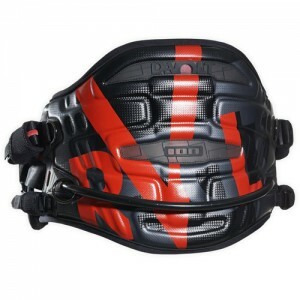 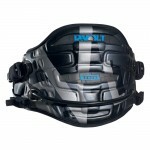 Fullmoulded harness construction with perfect fit due to the new Contour shape 2.0. 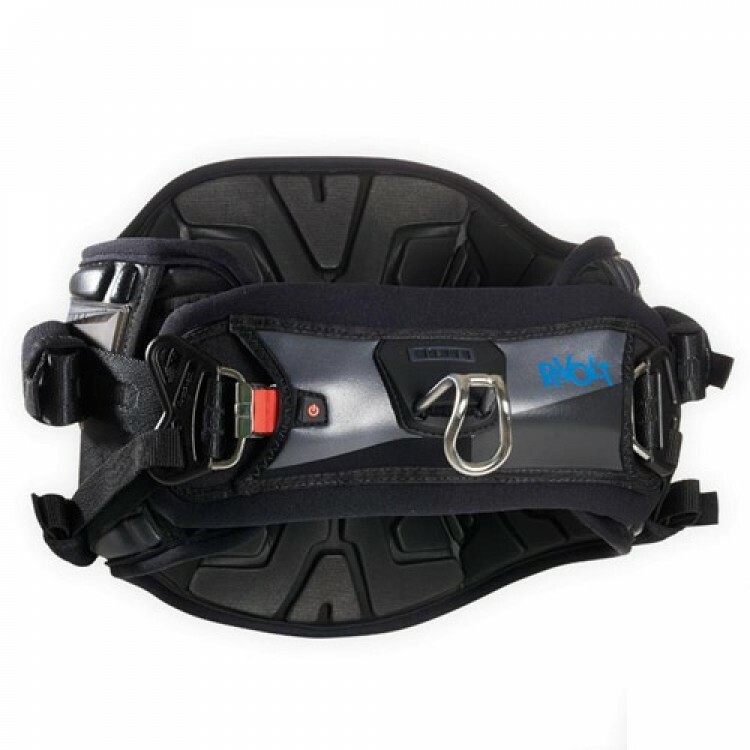 Leightweight foam at the inside and outside of the harness reduces its overall weight. 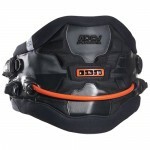 An anti ride up profile on the inside prevents the harness from slipping up. 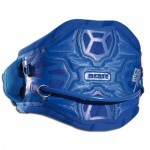 - Cross Link Webbing lining spreads the load over the complete backpart. - Bar keeper waist harness.